My February Sponsor of the Month is a family-owned Georgia business that I’ve absolutely loved partnering with–Star Granite! 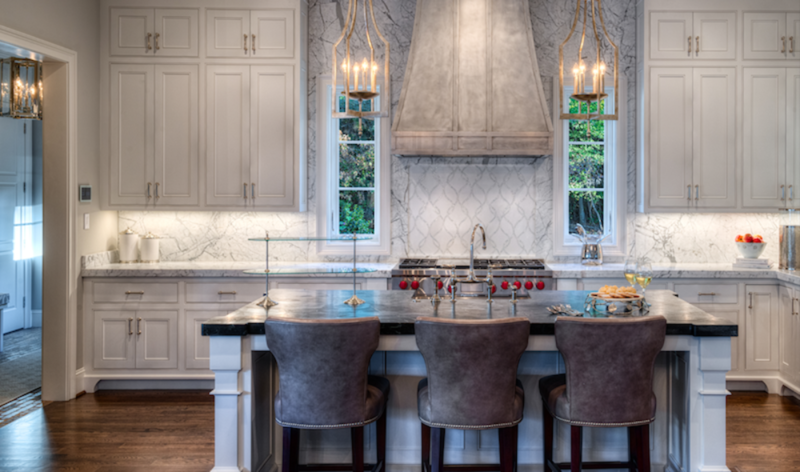 The Star Granite team were the helping hands that took the measurements and installed our gorgeous countertops and backsplashes. Throughout our entire renovation project, they were so helpful, friendly, and knowledgeable. The day they showed up to measure the kitchen for countertops with a LASER, #TeamVera stood around, mouth agape, while they worked. Although Star Granite is about an hour and a half from our office, they were always happy to come out and help whenever they were needed. While they’re fabulous at all things countertop, their business started with carefully crafted headstones and bronze memorials. 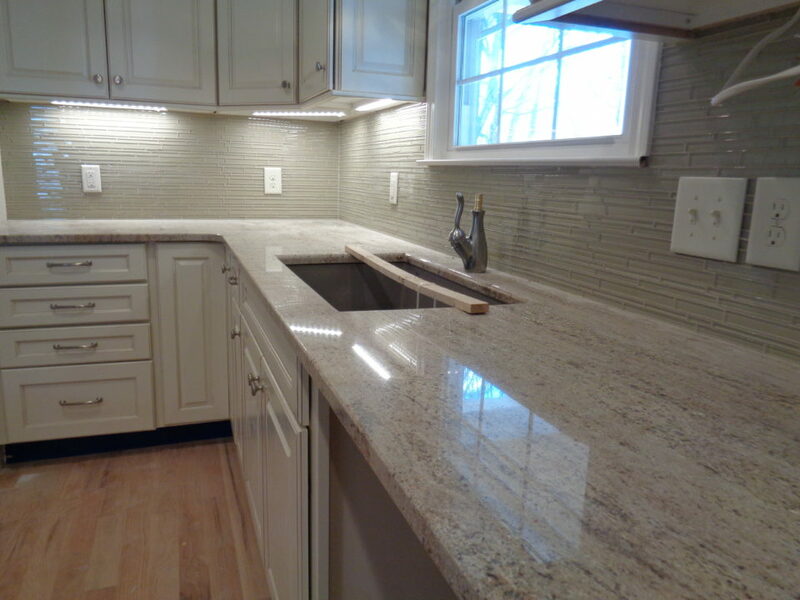 The entire Star Granite family strives to provide the best experience for their customers as possible. If you’re anywhere near Elberton, GA (or not, like us!) 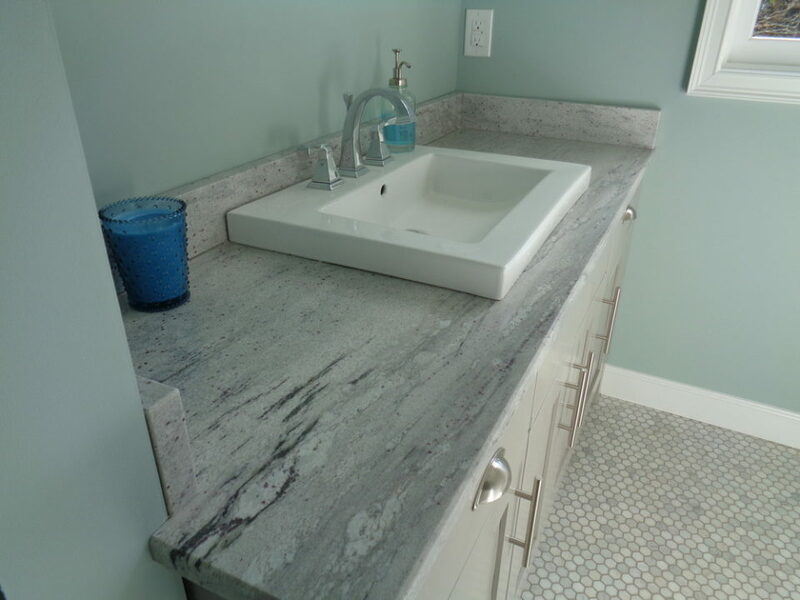 consider turning to Star Granite for your interior needs!